Það hefur verið staðfest að saxófónleikarinn Joshua Redman mun leika með kvartetti sínum á tónleikum Jazzhátíðar Reykjavíkur 17. ágúst nk. Með honum á sviðinu verða Aaron Goldberg á píanó, Gregory Hutchinson á trommur og Rueben Rogers á bassa. Joshua Redman hefur verið í fararbroddi alheimsjazzins sl 20 ár og er einhver virtasti og vinsælasti jazzleikari samtímans. Hann vakti fyrst athygli fyrir músíkalitet heima í Kaliforníu en ætlaði sér þó ekki að verða tónlistarmaður og las samfélagsfræði við Harvard College. Eftir útskrift þaðan flutti hann til New York og hugðist lesa lög við Yale. Í millitíðinni deildi hann íbúð með upprennandi tónlistarmönnum sem höfðu verið við nám handan Charles River, í Berklee College. Undan því var ekki komist að spila músík daga og nætur og þegar hann stóð uppi sem sigurvegari í alþjóðlegri saxófónkeppni sem kennd er við Thelonius Monk varð ekki aftur snúið. Ekki má gleyma því að Joshua er sonur hins magnaða saxófónleikar Dewey Redman, en rómað samstarf hans við nokkra helstu spámenn jazzins gerði það að verkum að sonurinn var alinn upp í miklu návígi við hefðina jafnt og framsækna hugsun í tónlist. Ferill Joshua Redman er varðaður stórkostlegum hljóðritunum með mörgum af bestu tónlistarmönnum jazzins. Fyrir nokkrum dögum kom út hjá Nonesuch nýjasta plata hans – Walking Shadows, sem er unnin í nánu samstarfi við Brad Mehldau. It has been confirmed that saxophionist Joshua Redman will lead his Quartet in concert at this years Reykjavik Jazz Festival, August 17th. Sharing the stage will be Aaron Goldberg on piano, Gregory Hutchinson on drums and Rueben Rogers on bass. 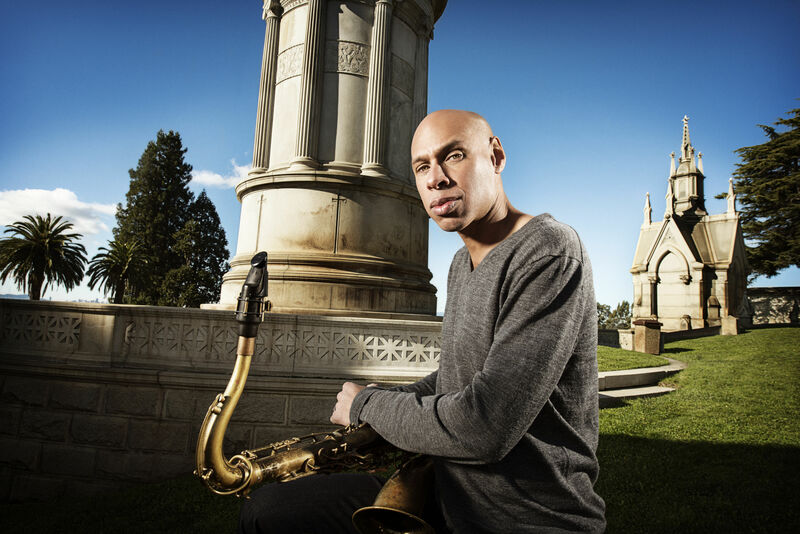 Joshua Redman has been at the forefront of international jazz for 20 years. Although broght up in a musical environment, Joshua did not plan a musical career and had been admitted to Yale to study law when he won the Thelonious Monk saxophone competition and gravitated towards music again. Joshua is the son of legendary saxophonist Dewey Redman, who’s association with some of the most important pioneers of jazz made for a close encounter with both tradition and new ways of jazz for the young Joshua. His recordings include a fantastic variety of musical encounters with some of the greatest musicicans in jazz. A few days ago his latest title was released by Nonesuch – Walking Shadows, featuring a close collaborartion with pianist Brad Mehldau. Jazzhátíð Reykjavíkur þakkar ameríska sendiráðinu fyrir stuðninginn við þennan viðburð. 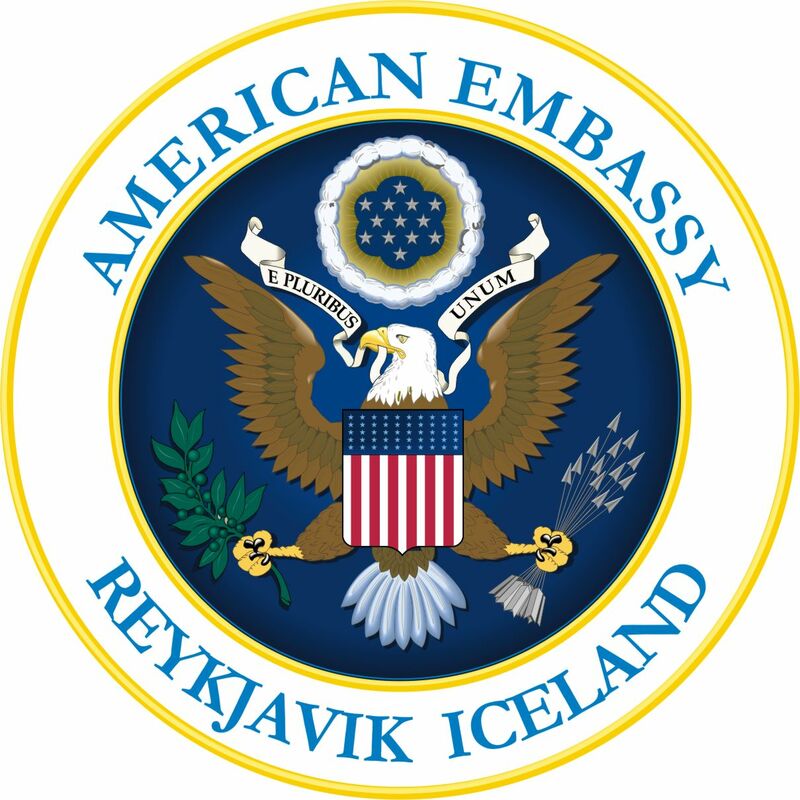 The Reykjavik Jazz Festival is grateful for the support of the American Embassy in Reykjavik for their support in making this event possible.